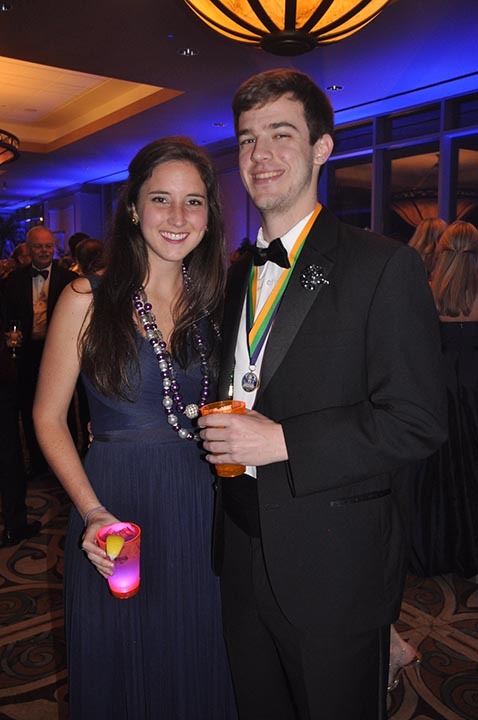 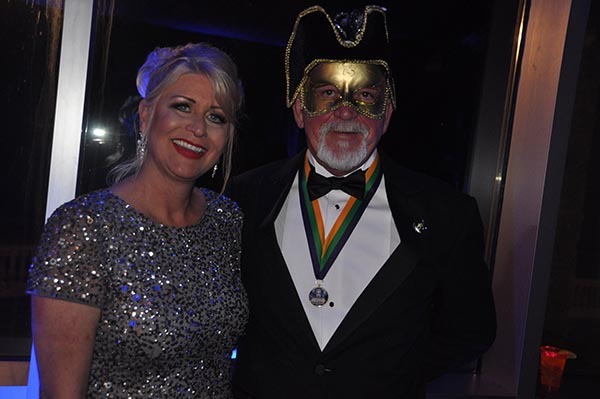 The 21st annual San Luis Salute, themed Space Pirates, highlighted the Galveston Mardi Gras season on Friday, Feb. 24, 2017. 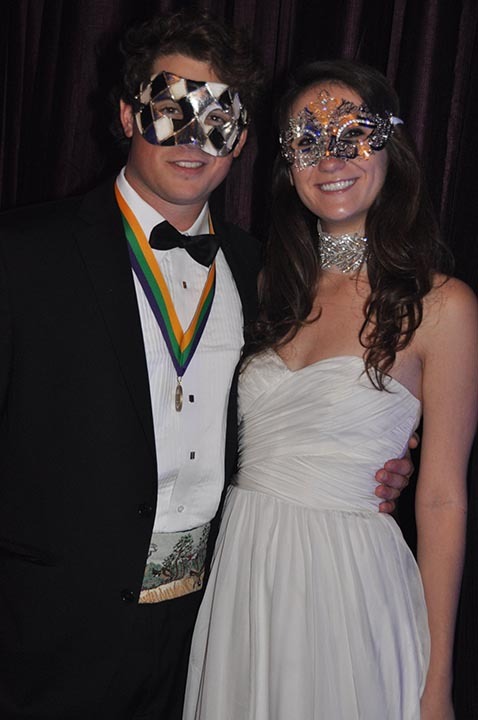 GALVESTON, TX (KTRK) -- When it's time for Mardi Gras in Galveston, you know it's time to party! 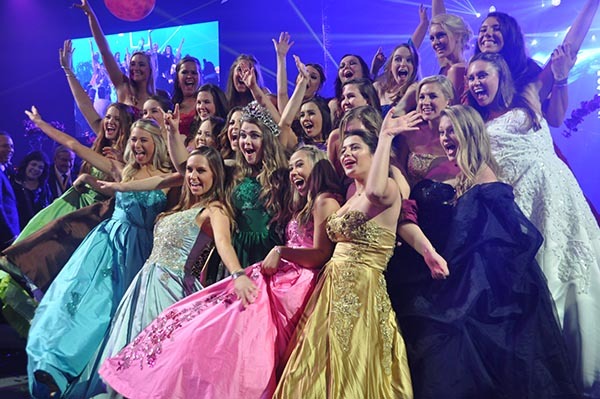 And the San Luis Salute does it big! 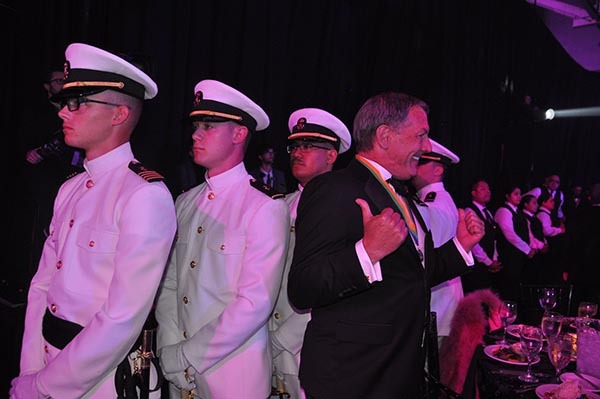 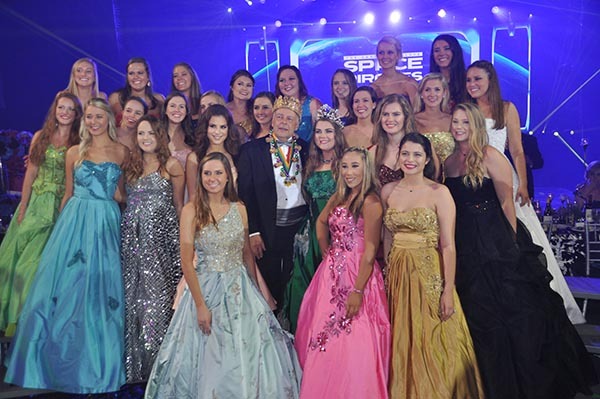 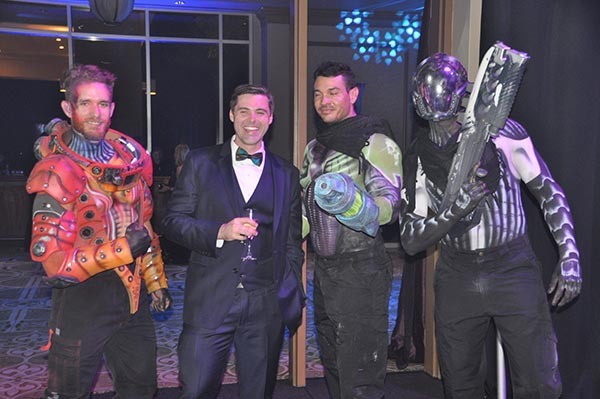 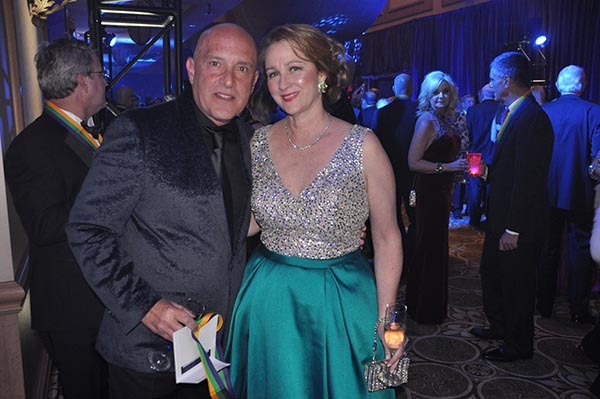 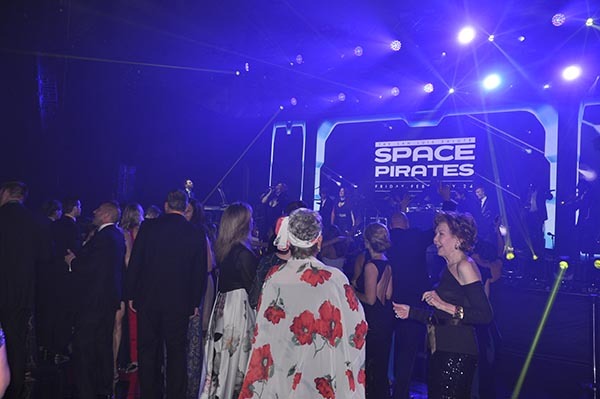 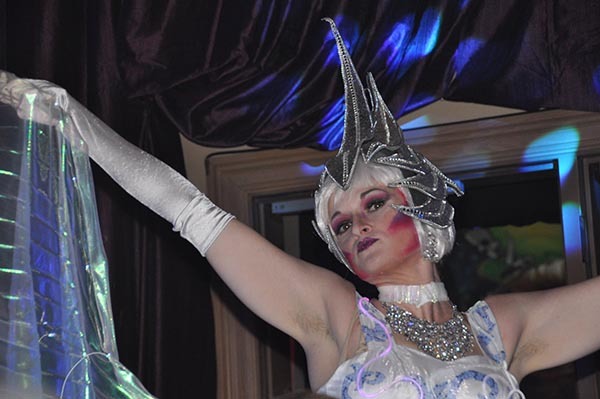 The 21st annual San Luis Salute, themed Space Pirates, is one of the largest galas around. 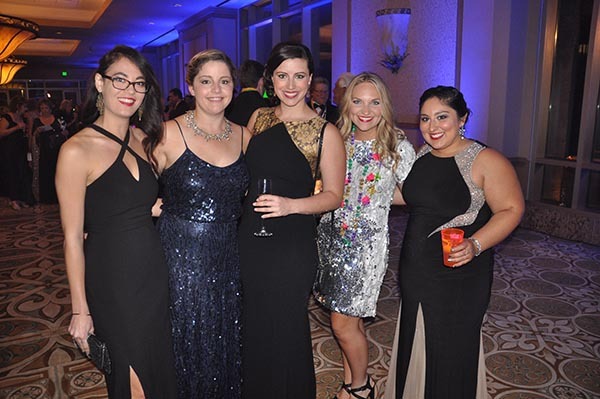 A group of gals pose for a picture during Mardi Gras Galveston events on Friday, Feb. 24, 2017. 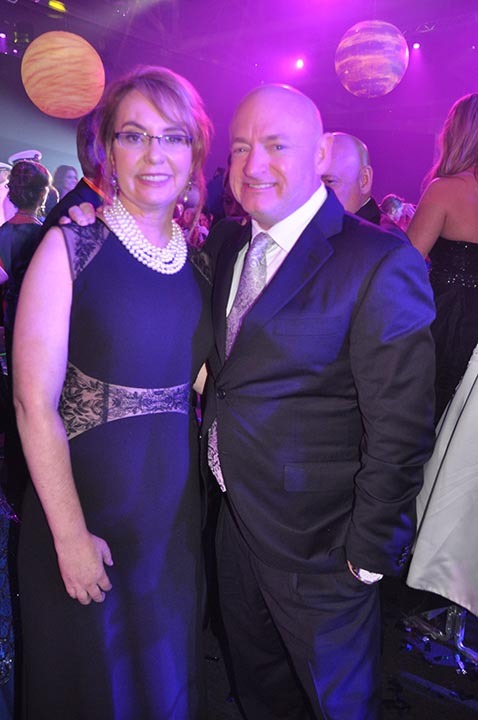 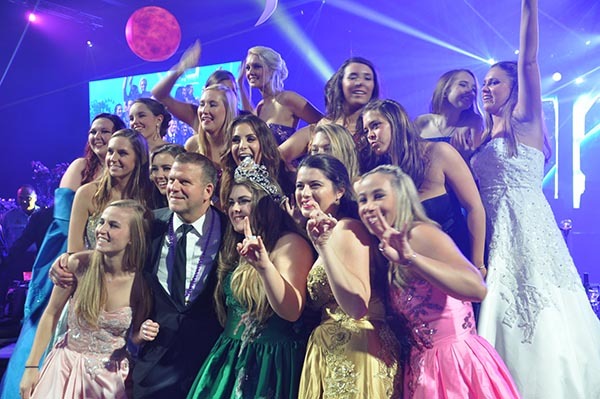 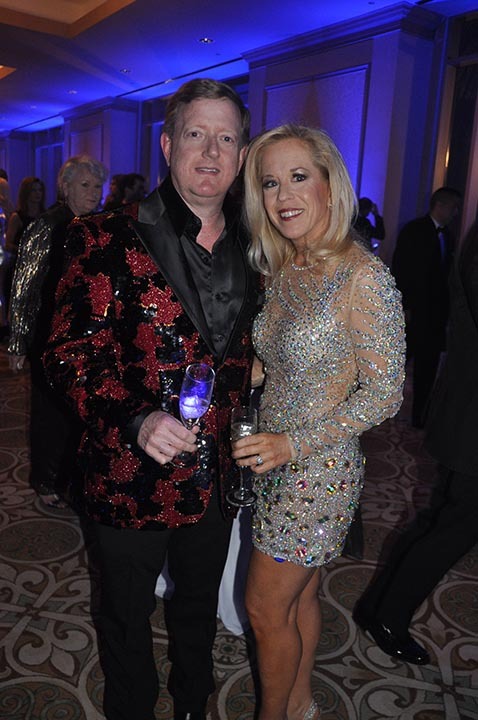 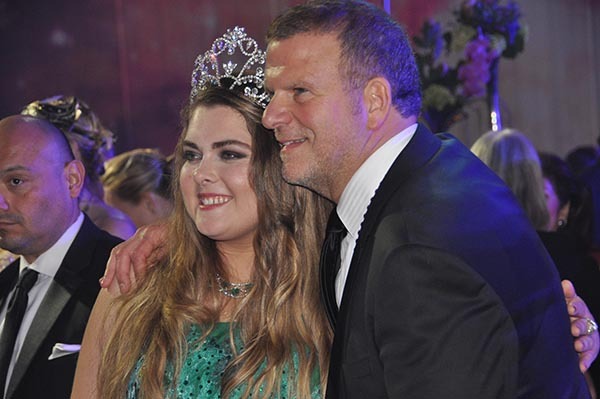 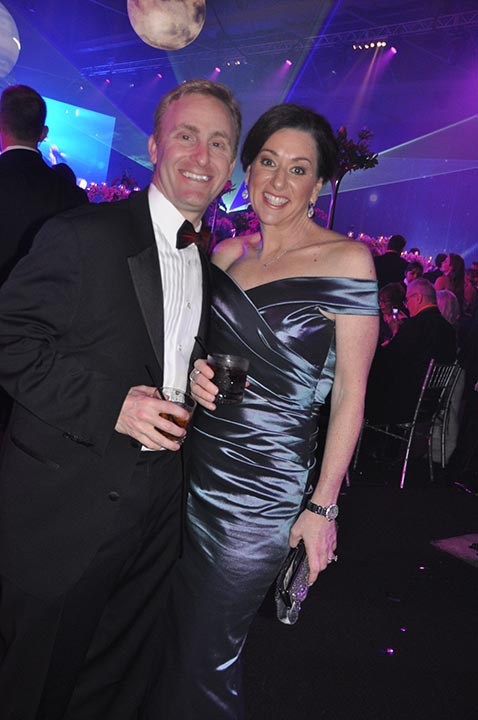 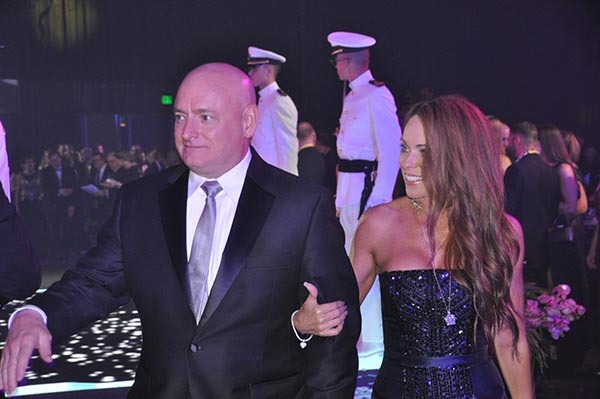 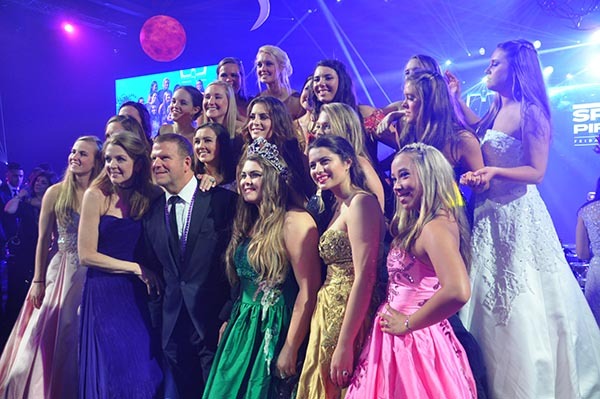 "People know the Salute is full of surprises and each year I look forward to the challenge of delivering a bigger and better party," said Tilman Fertitta. 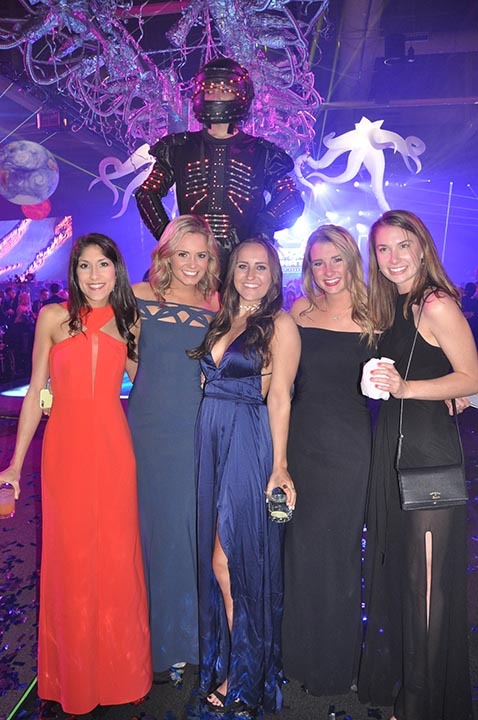 This year hip-hop singer Jason Derulo headlined the party of all parties, performing for a sold out crowd at the Galveston Island Convention Center at The San Luis Resort on Friday, February 24. 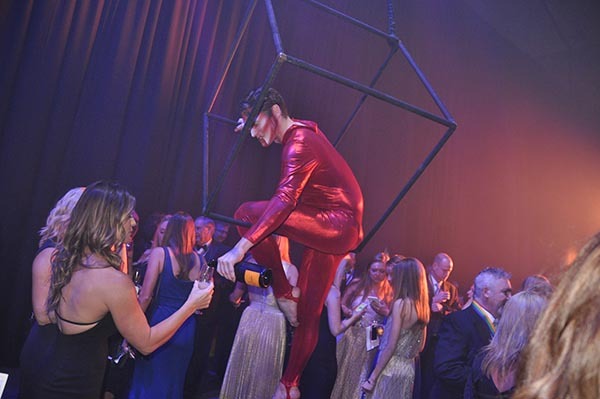 In addition to the surprise show by Derulo, the evening included a performance by The Big Beyond, non-stop Vegas-style entertainment. 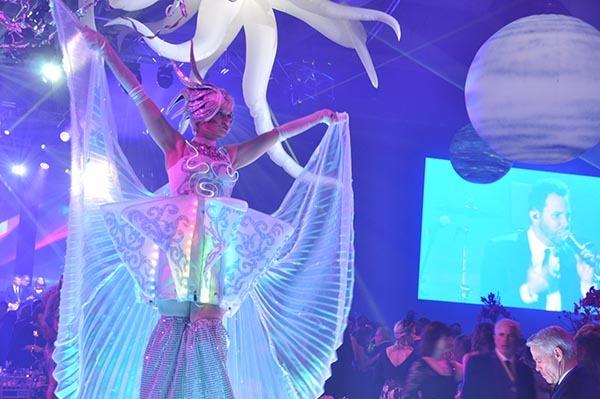 over-the-top décor and festive revelry. 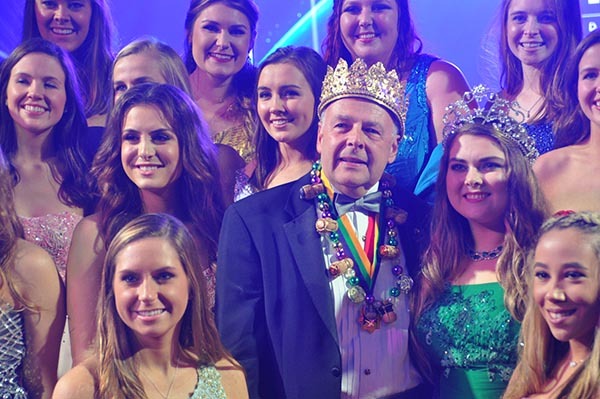 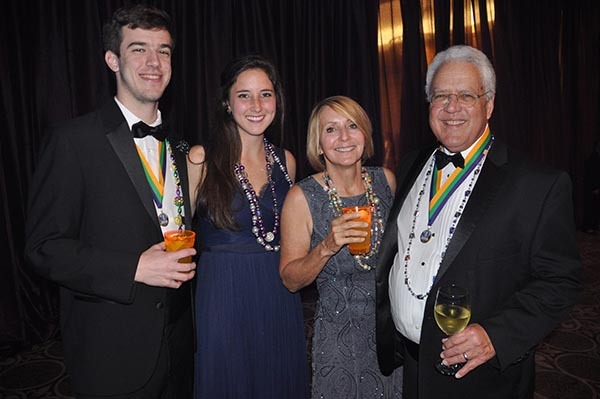 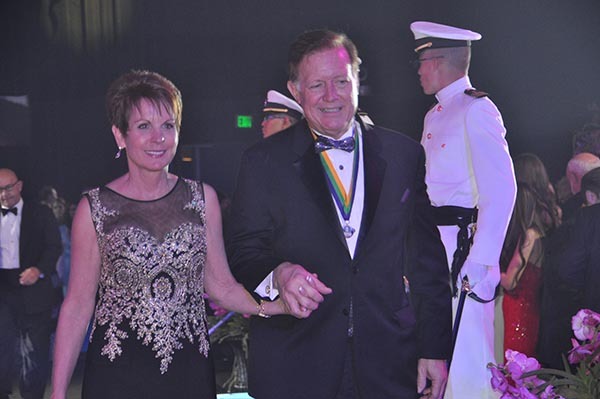 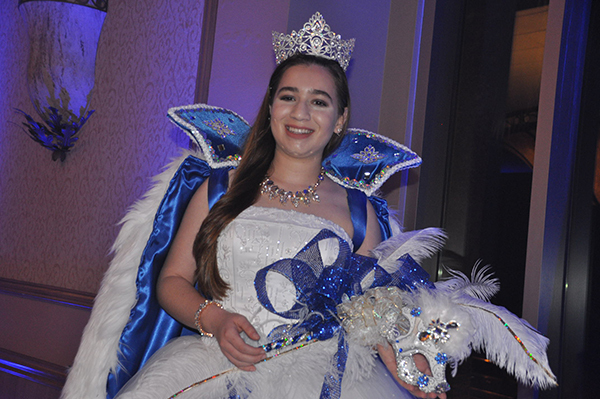 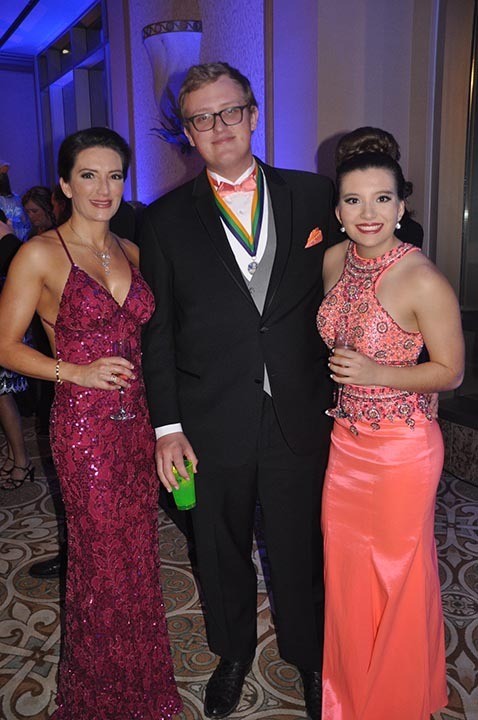 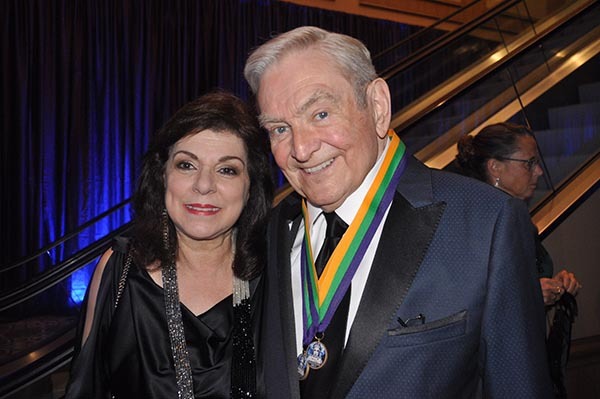 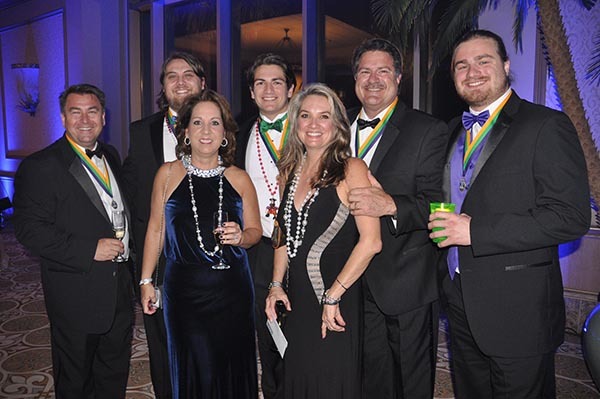 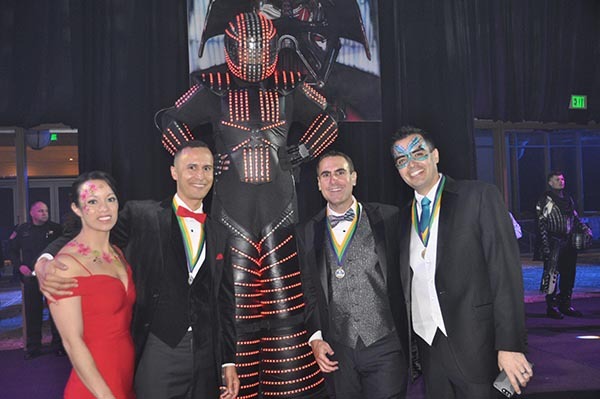 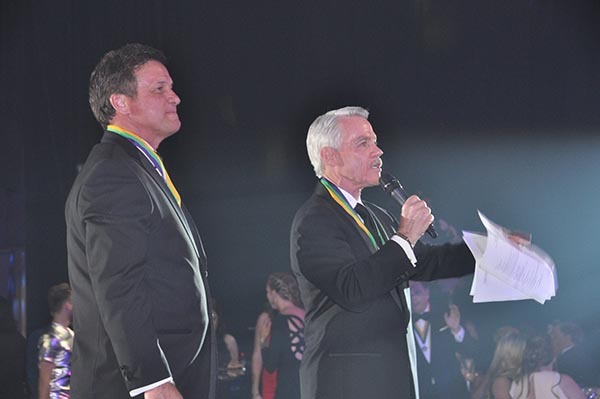 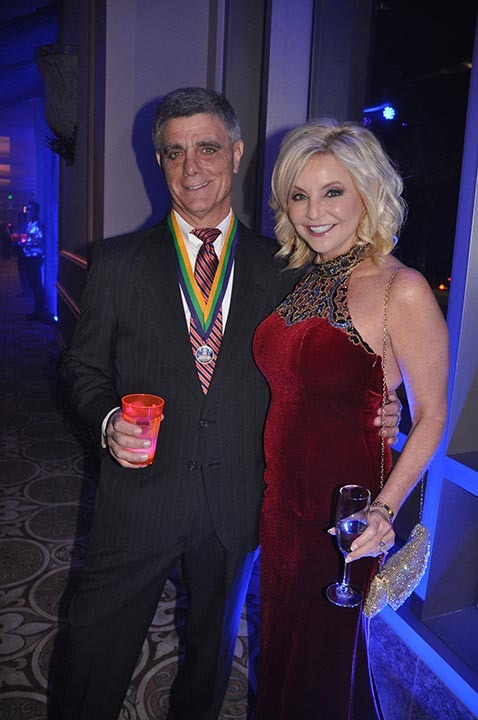 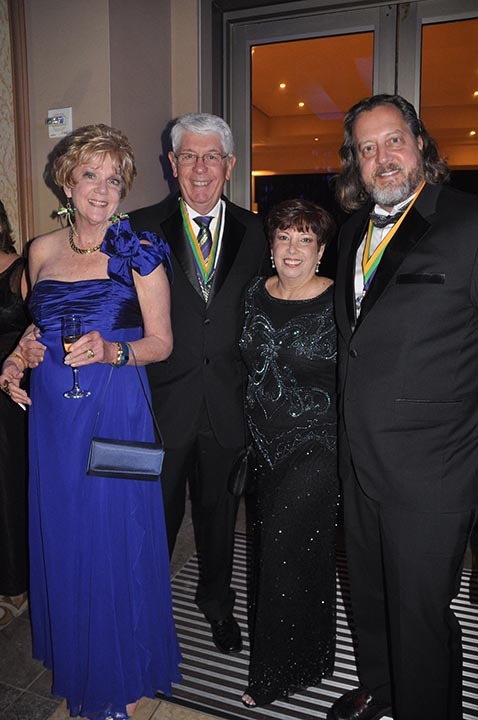 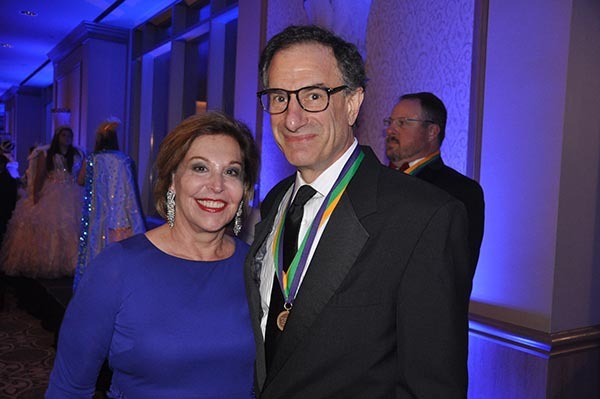 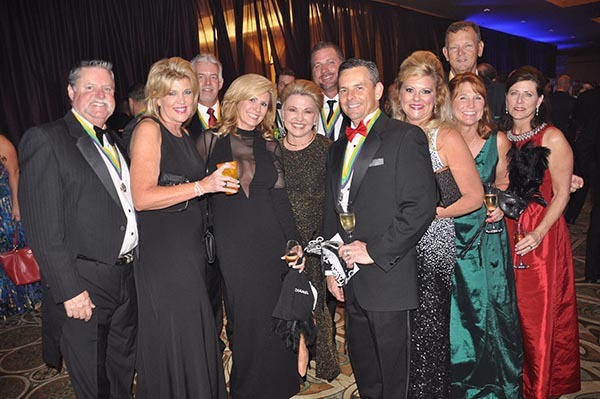 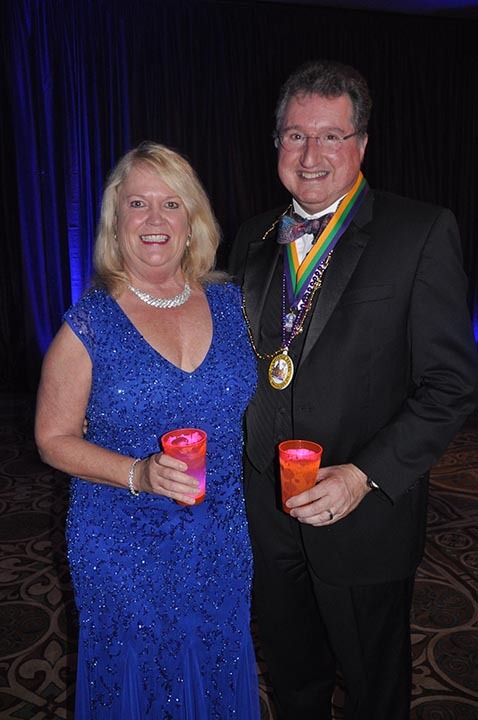 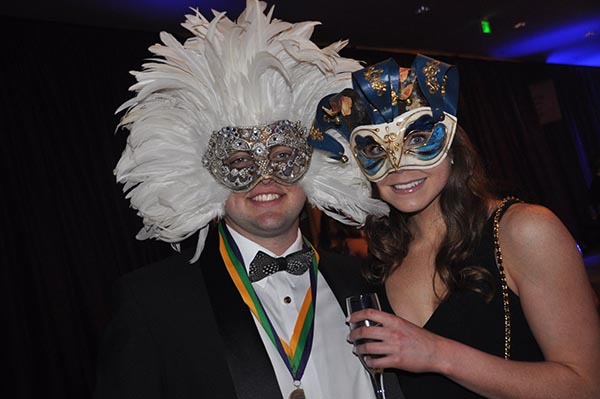 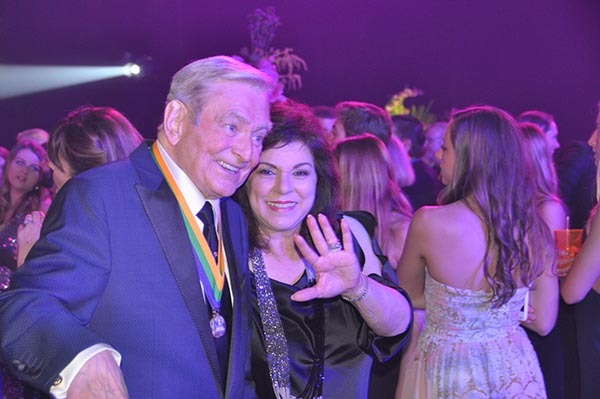 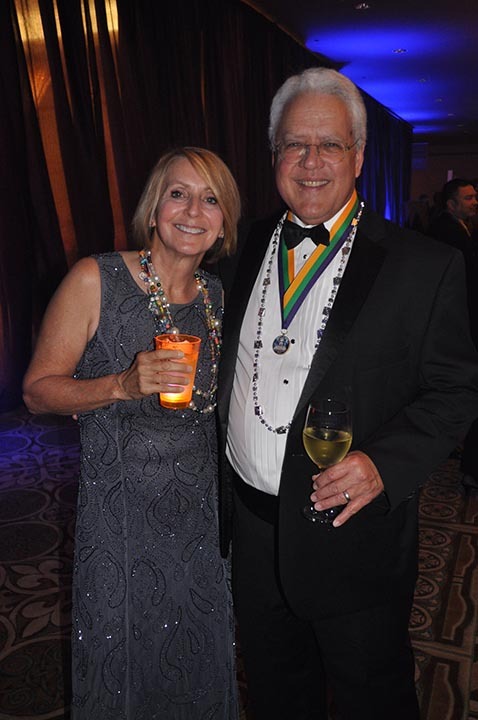 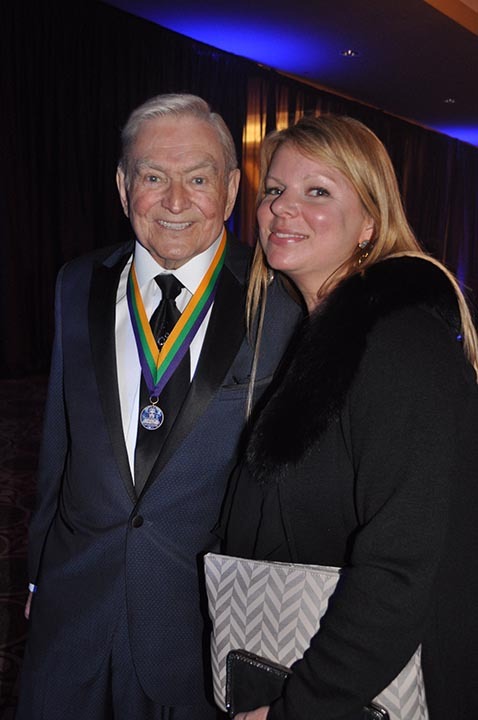 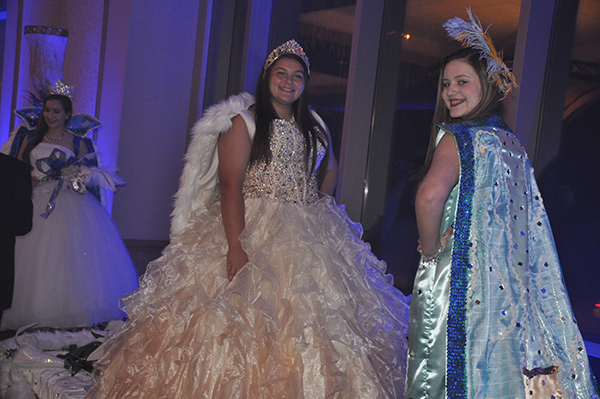 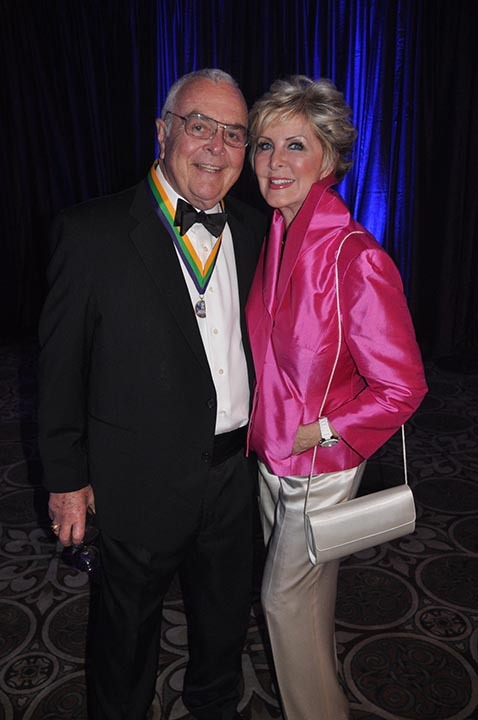 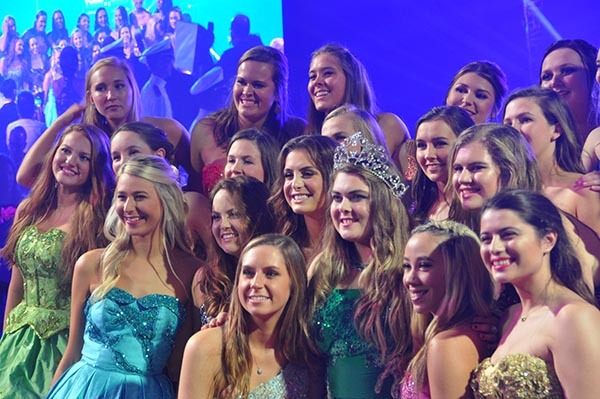 Glitz and glamour reigned as San Luis Salute ticket holders enjoyed a royal procession of the Knights of Momus court, dignitaries and distinguished attendees. 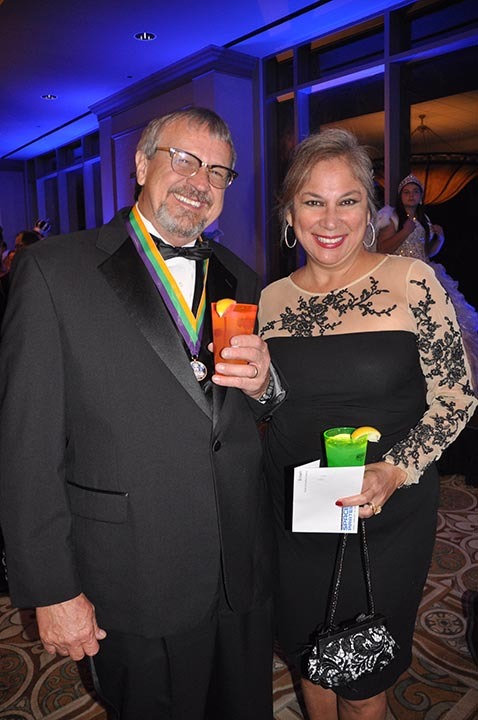 And the party doesn't stop there - Knights of Momus Grand Knight Parade takes to the streets of Galveston on Saturday, February 25, starting at 6:30pm at 23rd and Seawall Boulevard. 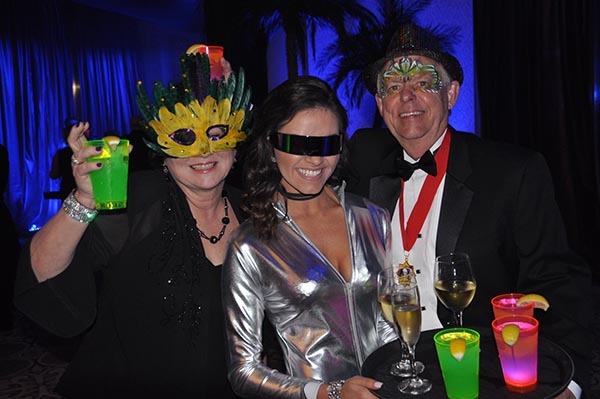 The party turns right on 25th Street and continues to Mechanic Street. 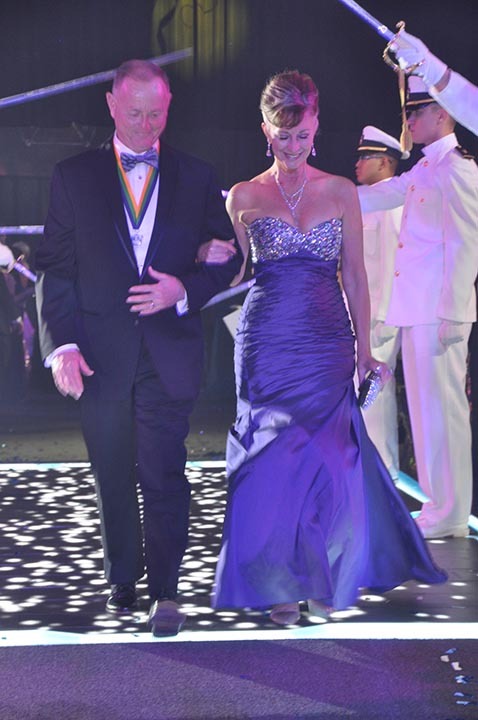 Then the parade goes right on Mechanic Street to 20th Street, left on 20th to The Strand. 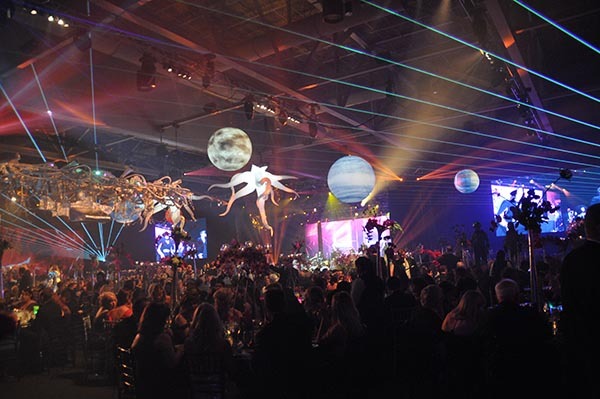 It finishes up with left on Strand and end at the Railroad Museum. 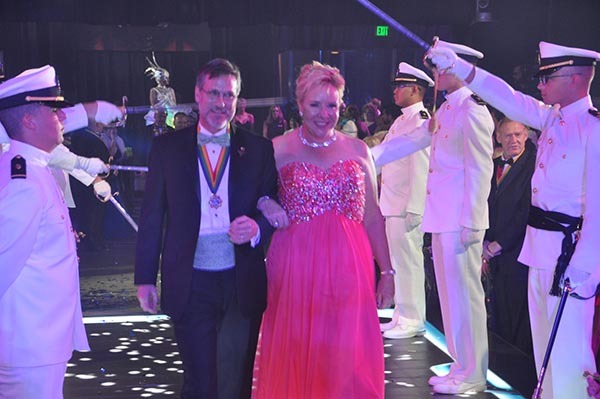 Also on Saturday night, Landry's invites you to watch the Knights of Momus Grand Knight Parade at 10:30pm on ABC13. 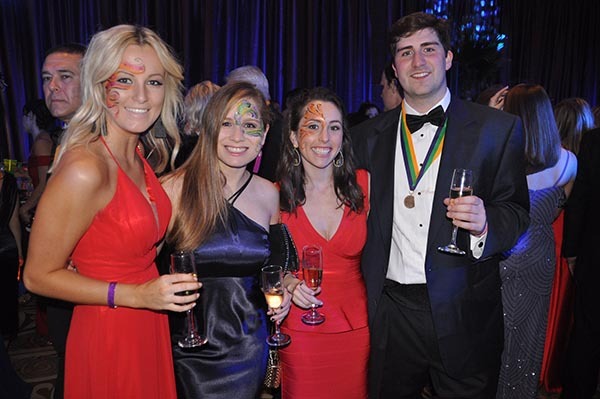 Mardi Gras revelers put their best face forward for the big night!